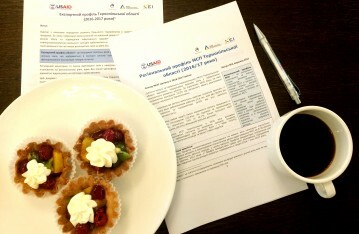 On Wednesday, September 20, 2017, USAID LEV experts presented the 2016-2017 edition of the Regional SME Profile of Ternopil oblast and the 2016-2017 edition of the Export Profile of Ternopil oblast in Ternopil. The Regional SME Profile is a monitoring instrument that combines statistical and survey data to track the development of the SME sector on the regional level. 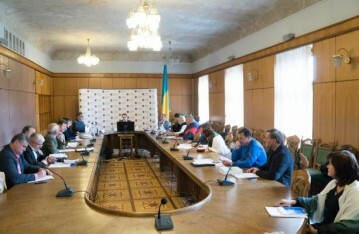 The second edition of the Regional SME Profile of Ternopil oblast that was published by the USAID LEV Program this year shows that the volumes of sales of small enterprises in the region have increased over the year in spite of the general decline of gross regional product in Ternopil oblast. 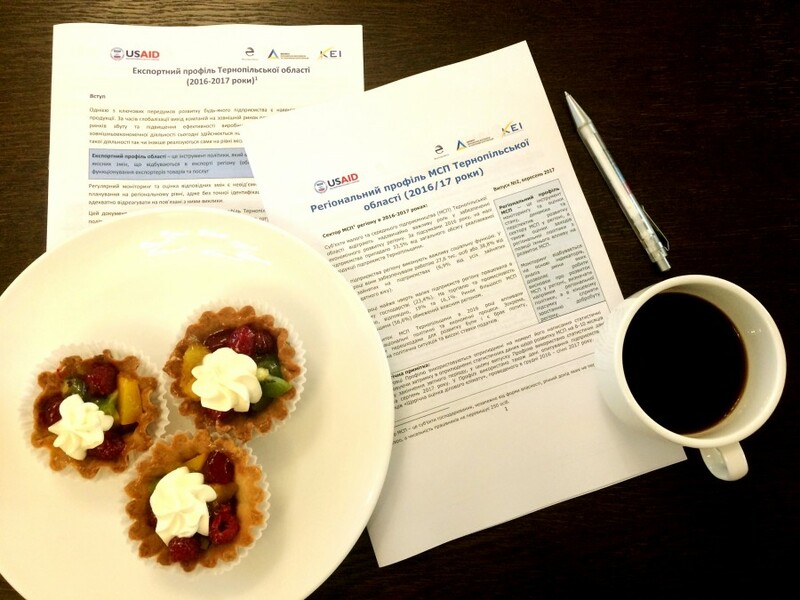 The latest edition of the Regional SME Profile for Ternopil oblast also has a new addition - a chapter describing the progress of SME support policies in the region that are being implemented in accordance with the Small Business Act for Europe. The 2016-207 Export Profile of Ternopil oblast shows that SMEs in the region increased their exports over the previous year, with Poland being the most popular export destination and an entry point into the EU market. 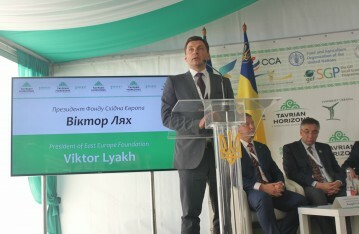 The Export Profile of Ternopil oblast also includes an appendix with practicalinformation on available foreign markets for exporters in Ternopil oblast. 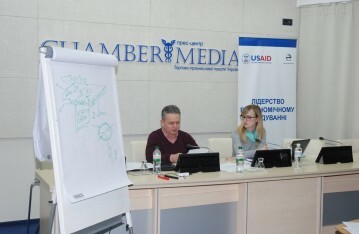 On October 3-4 USAID LEV experts presented their proposals on improving business climate in Lviv city to the first Deputy Mayor Hennadiy Vaskiv and the Director of the “City Institute” Oleksandr Kobzarev. On Wednesday, October 04, 2017, the USAID Leadership in Economic Governance (LEV) Program holds a second one-day training for the Heads of the Centers for Administrative Services Provision (CASP) in Kyiv oblast (21 participants) to ensure high quality customer services. On Saturday, September 30, 2017, the USAID LEV Program’s partner organization - the Regional Development Agency of Tavria United Territorial Communities - organized the Youth Business Forum under the framework of the 10th Anniversary of the International Investment Forum «Тavrian Horizons». On Thursday, September 21, 2017, public authorities and business leaders in Skole, Lviv oblast, discussed the Roadmap aimed to increase the competitiveness of SMEs in the highland areas of the region and improve business support infrastructure there. On Friday, September 15, 2017, USAID LEV experts took part in the second meeting of the working group at Kyiv Oblast State Administration that is working on the SME Development Strategy for Kyiv oblast.